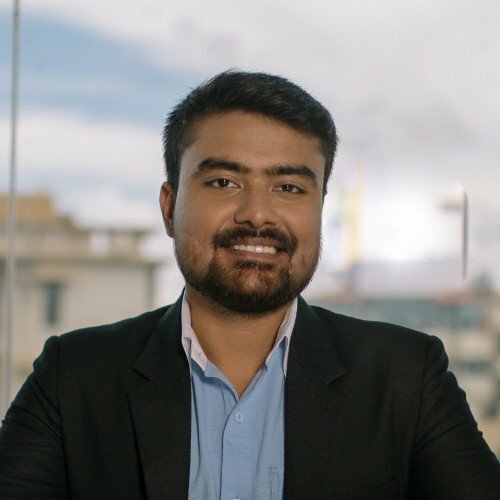 Anindya Chanda is a fintech and blockchain writer and enthusiast based in India. Payment is a crucial step in any customer-vendor interaction. It completes the transaction and defines a successful customer conversion. Despite its strategic importance, businesses worldwide typically mark this step as just another customer touchpoint. As shifts in technology have revolutionized many industries over the past decade, payments also deserve a closer look. Software is changing our world and the way companies operate in it. Shifts in technology and the rise of modern, cloud services have reshaped entire industries. These shifts have created zero-sum situations with a new set of winners, leaving many businesses who did not -- or were unable to -- reinvent themselves on the outside looking in. For every Uber, AirBnb, and Netflix, there are many more local taxi, hotel, and video rental companies who did not embrace new software and services. To remain relevant in today’s rapidly changing business world, it is important to continually review and reimagine your business by taking advantage of the latest developments in technology. 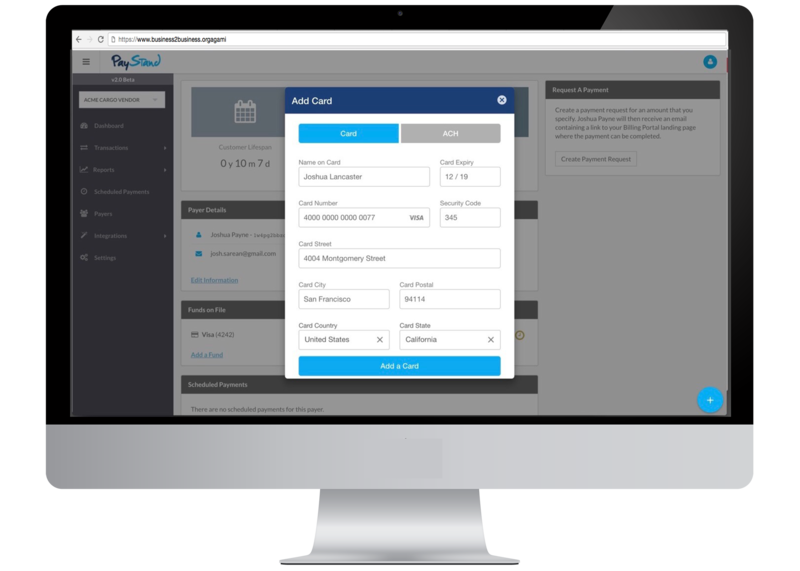 In this article we'll discuss Software-as-a-Service (SaaS) and how to incorporate SaaS to offer Payment-as-a-Service. The end goal of any payment processing system is to offer a convenient way to transfer economic value securely. This is a very important step in any business as customers have to trust the system to buy services or products. With that being said, not all payment systems are the same. Virtual Terminals provide better overall value in comparison with traditional Point of Sale systems. Not only are they easier to use and understand, but also involve easy setup while maintaining flexibility and providing better value for merchants and customers alike.